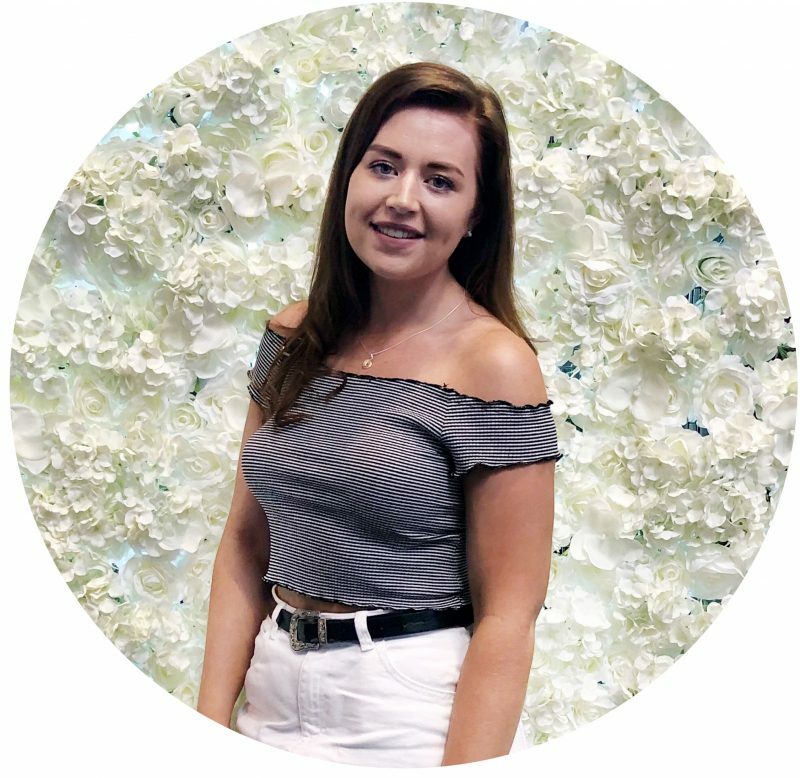 Following on from my latest travel post (which you can read here) I wanted to continue doing travel content throughout 2019 and I thought it would be a fab time to share a more local travel guide for those wanting to visit or discover more of the Birmingham area, especially as there are so many spots to visit! For me, Birmingham is a quick 40 minute train ride away and costs less than £10 for a return, and I often forget how it is literally on my door step. However if you’re looking for a little weekend getaway, Birmingham is somewhere i’d definitely recommend to visit as there are so many things to do and places to discover. 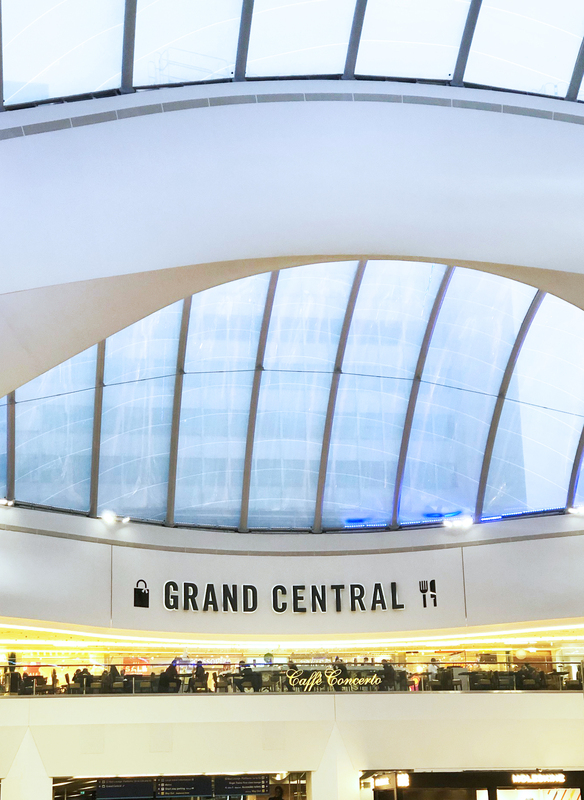 What’s great is Birmingham’s newly refurbed Grand Central station is a major hub for many trains to and from many destinations and there is also an array of hotels in Birmingham within the central to suit any budget and style making it so easy to travel to and from, especially if you don’t drive or don’t enjoy long drives. Although I went to uni in Birmingham I don’t really visit all that much but when I do I always think that I should visit more often as it brings back some fond memories of the time I spent in Birmingham during my studies, even though I didn’t live there as such. Any who, enough of me babbling on and onto my little day guide to Birmingham. Starting off with Grand Central and as I briefly mentioned it has recently been refurbed and transformed into a wonderful shopping centre full of retail stores, eateries and bars of which is fab for those commuting in and out of Birmingham but it has also opened up a new area to Birmingham one of which I personally love paying a trip too, and it’s always booming with great atmosphere. When it comes to getting a bit of retail therapy Grand Central has some great stores to offer for many different amenities including a massive John Lewis, Cath Kidston, The White Company, Monsoon, Joules, Jo Malone, Paperchase and so many more of which you can read the full this here. 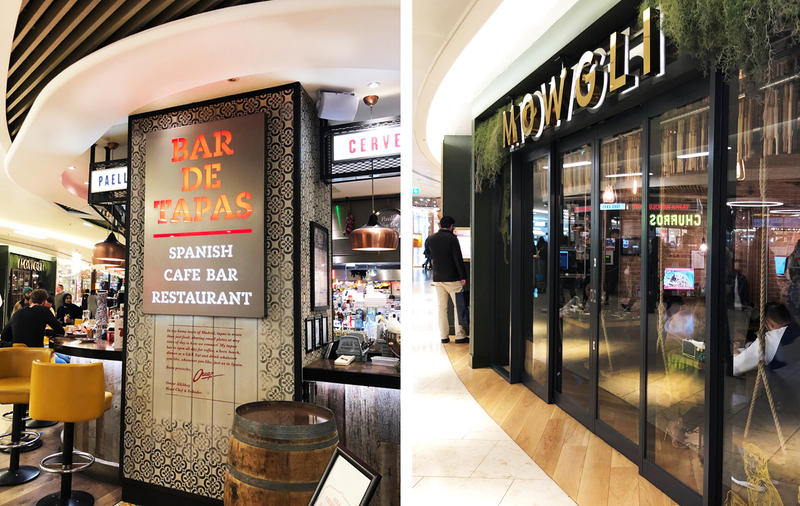 Moving onto a few places i’d recommend to eat and drink, as Grand Central has a fair few eateries to choose from and it can be quite overwhelming sometimes especially if you’re not sure what you’re in the mood for! 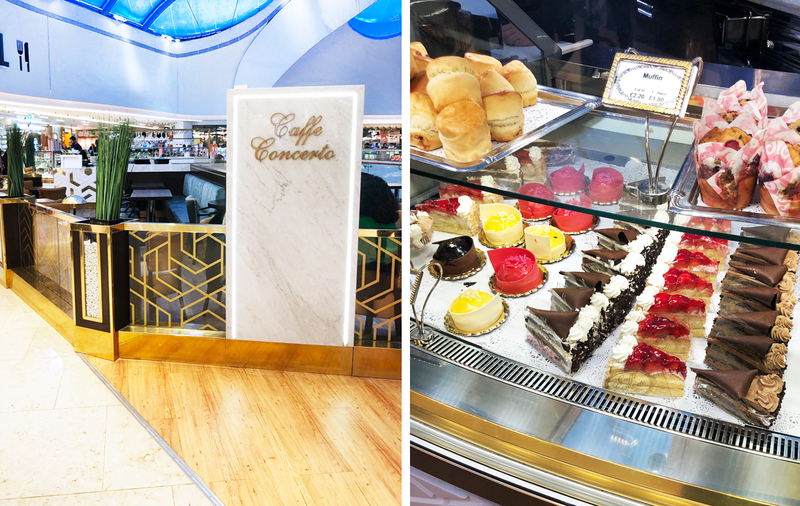 If you’re looking for something sweet with a glass of tipple or a classic coffee i’d definitely recommend checking out Caffe Concerto. Not only are there cakes to die for but their decor is also stunning and is a lovely little spot to relax and have a catch up with your gal pals over a light bite or afternoon tea. If like me you love a bit of Spanish food and enjoy good bit of tapas i’d definitely recommend giving Tapas Revolution a visit. They have an array of tapas plates on their menu of which you can pick individually or your can choose from their set menu which allows you to potentially try new dishes which is personally why I love tapas dishes! They also have a good array of cocktails, or if you’re lover of Sangria they have some lovely Sangria jugs on their drinks menu also! Another place i’d recommend if you’re wanting to try some Indian style street food, or if you’re just wanting some nice drinks is Mowgli. I’ve visited this cute little eatery a couple of times and what drew me to this place was the swing seat style tables they have inside (total Instagram goals) but they also have some amazing cocktail choices to choose from. I’ve personally not eaten here but i’ve heard the food is really tasty and again allows you to discover new foods you may not have tried before. 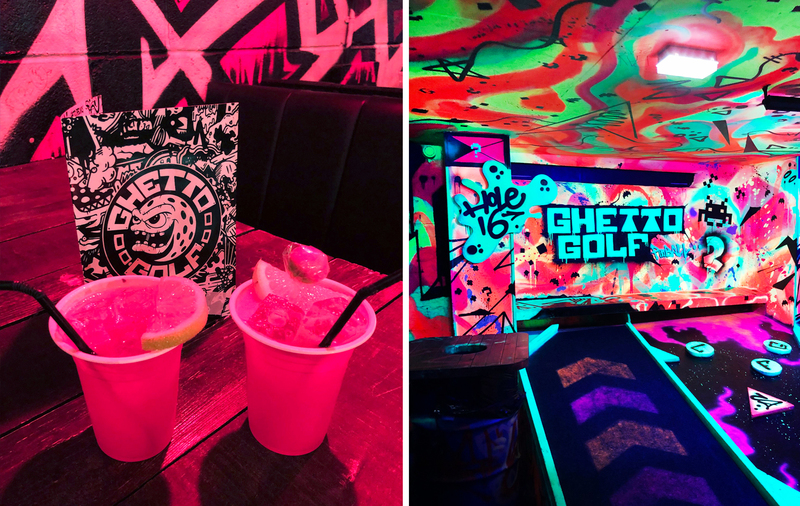 Moving away from Grand Central and onto a place i’d recommend for anyone to go to, whether you’re in your early twenties or well into your adult life, anyone will have a cracking bit of fun at Ghetto Golf which is situated in the Digbeth area of Birmingham which is just a 5-10 minute walk from the Bullring. It’s a fab place to have a bit of fun putting some holes, sipping on some funky cocktails, whilst listening to some ultimate r’n’b tunes, all whilst having a good laugh! 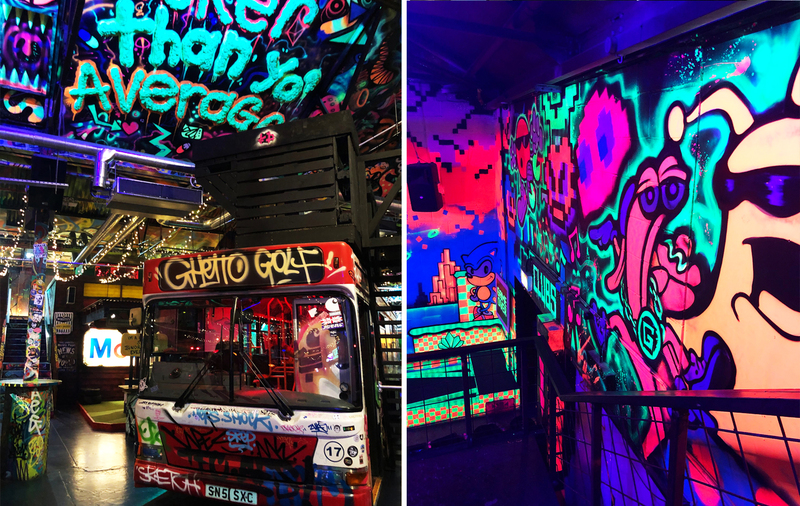 I’ve visited Ghetto Golf a couple of times now and I love it! It costs just £10 per person, of which you do have to book online before you go and it does get booked up quite quickly especially during the weekends, so if you’re looking to go of a weekend make sure you book well in advance. 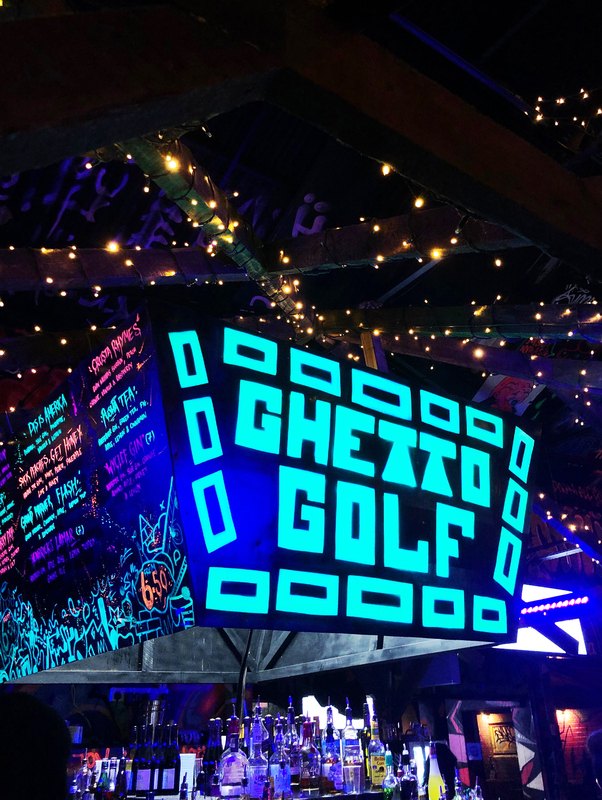 It’s great if you’re looking for something a bit different to do, whether its for a date, a birthday or for a group of friends to get together and have some fun, i’d definitely recommend checking out Ghetto Golf! Another eatery I wanted to share with you, especially if you love a good burger like myself is Original Patty Men. I don’t know about you but I feel burger restaurants have exploded over the past couple of years and it’s hard to know wheres good to go especially in a place like Birmingham. 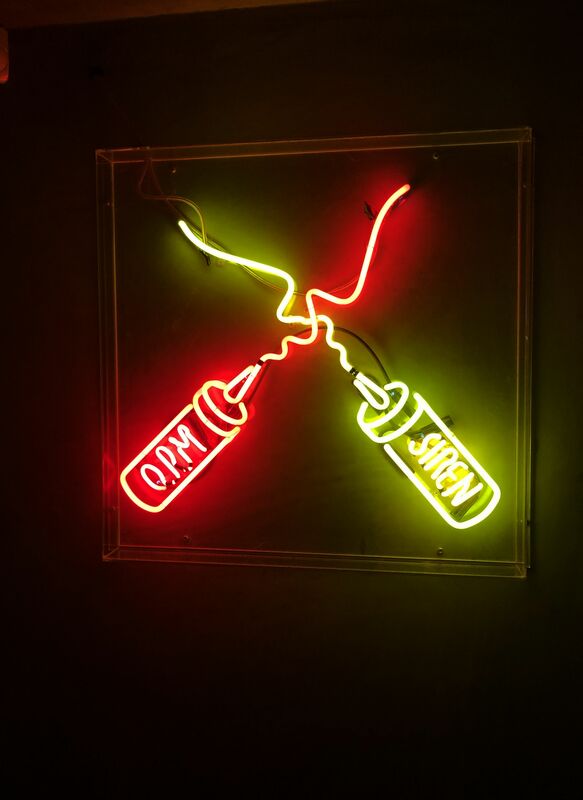 OPM is situated in the arches of the railway line that runs into Moor St station and has an array of beef, chicken and veggie burgers to choose from along with a few tasty side options including loaded chips, nuggets, beans etc. Being a lover of bacon and cheese burgers I always opt for the classic ‘bacon cheese’ burger and if you can manage a side of chips i’d highly recommend trying the O.D.B fries! 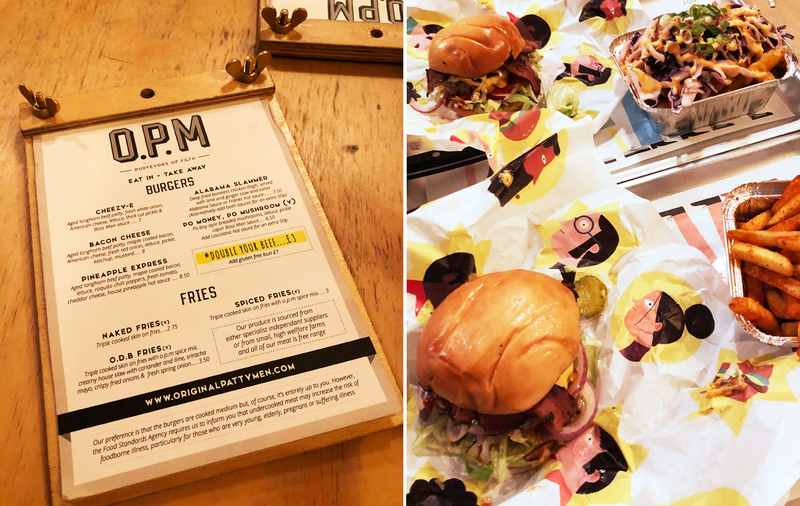 In my OPM is one of the best burger places i’ve tried within the UK and is super affordable for quality of the food that they serve, so much so that i’d be surprised if anyone left disappointed. So there is a little guide to Birmingham for any of you who are thinking of visiting Birmingham soon. Let me know if you do check out any of the places i’ve mentioned within this guide, and if there are any places you think I should check out on my next visit. 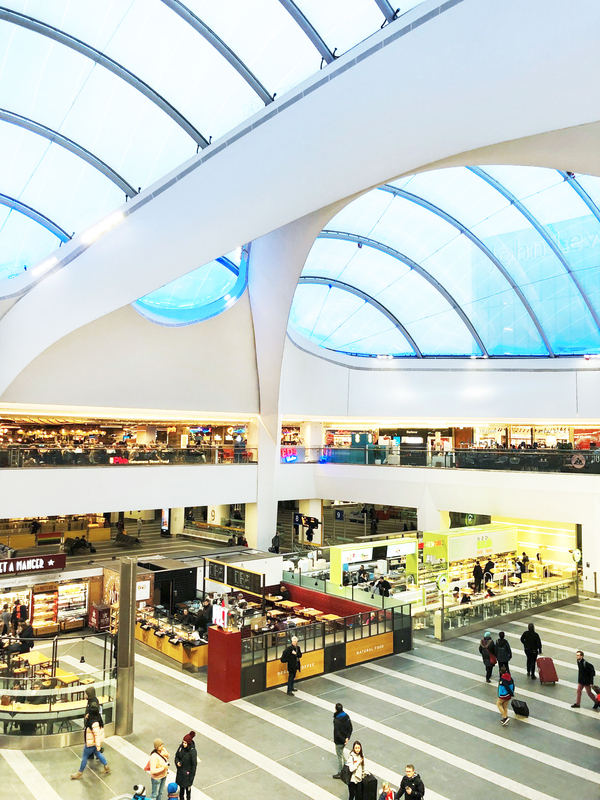 Have you visited Birmingham recently?